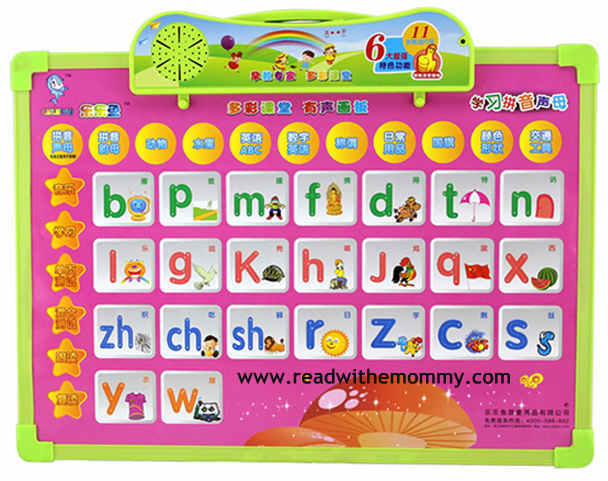 Sound Board - Han Yu Pin Yin is a teaching aid to help your child learn the basic hanyu pinyin. Press and learn. It's a great tool for home-learning, and is recomended for children from the age of 5 onwards.